A bite-sized Panna National Park guide for quick reference: whether you are planning a visit to Panna National Park, looking for some basic information or quickly want to know how to reach and what do before you are off to Panna for a date with wild. Panna National Park is not as popular as Ranthambore or Kanha but it has its own appeal. The park in Madhya Pradesh makes for a lovely holiday in the wild. 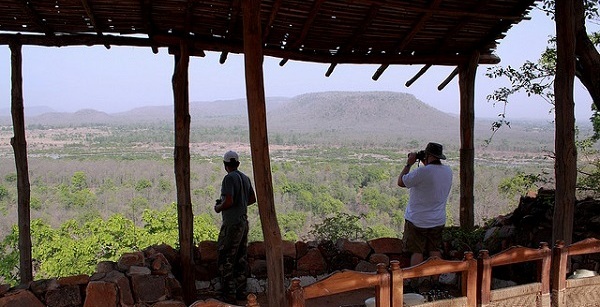 A visit to Panna National Park can easily be clubbed with a holiday in Khajuraho. In 1994 it become the 22nd tiger reserve of India. 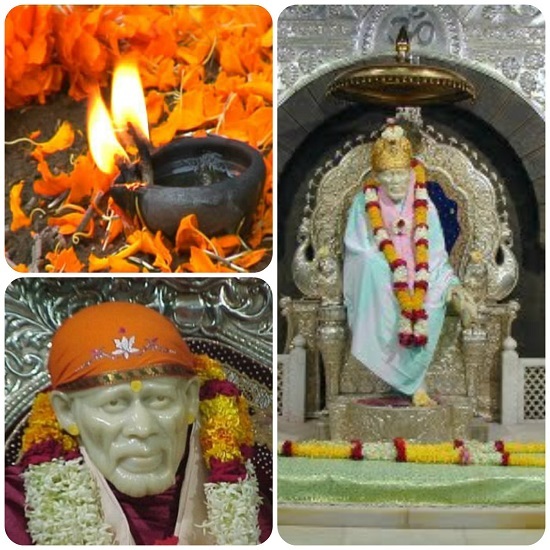 Panna National Park is located in Panna and Chhatarpur districts of Madhya Pradesh. 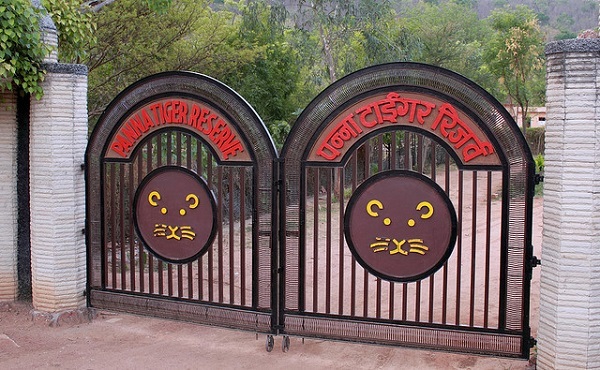 It is fifth tiger reserve in Madhya Pradesh. The best way to reach Panna is to fly into Khajuraho from Delhi and take a Taxi to Panna, which is 25 km away. One can also take the convenient overnight Sampark Kranti Express to Khajuraho. A good pair of binoculars is a must as you won’t like to miss plenty of bird watching opportunities that Panna National Park offers. You can also use it effectively when the big cat decides to stay hidden in the shrubbery. Boat safaris and occasional elephant-back safaris are available inside the national park, so check with your guide about timings. Nearby you may visit Khajuraho, and the Raneh and Pandav waterfalls.